Brothers With No Game – The Web Series Returns for SEASON 2! 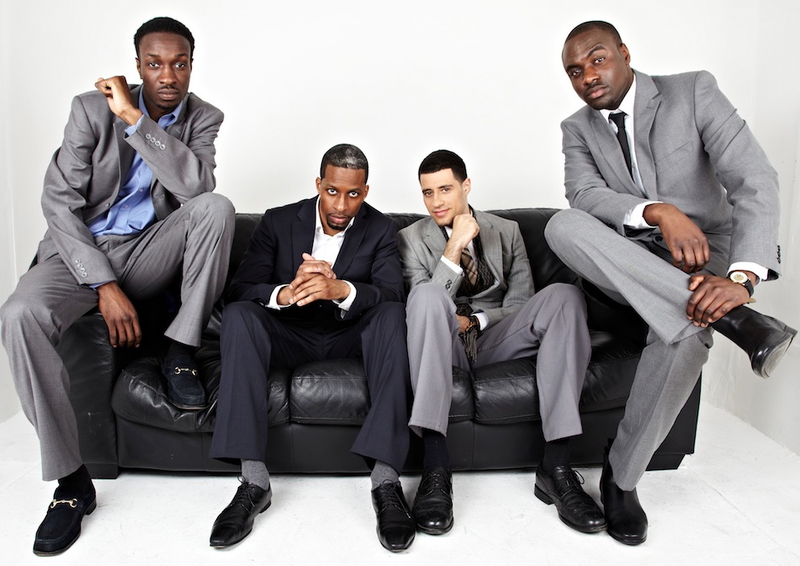 Set in London, Brothers With No Game follows the social and romantic lives of four friends: Theo, Dorian, Junior and Marcus. Facing a ‘quarter—life crisis’, the 20-somethings come to terms with the responsibilities and dilemmas that revolve around work, family, friendships and most notably, women. Their distinctive personalities and ever-changing love lives are paralleled by a strong friendship and one evident, common trait: They have no game. 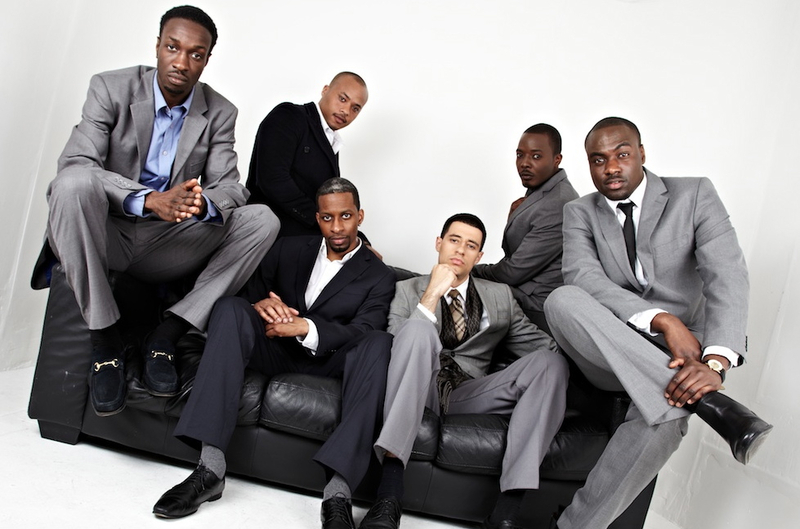 Since the launch of the series in June 2012, viewers have seen the lives of Marcus (David Avery -­‐ The Inbetweeners Movie, The Dumping Ground), Theo (Jay Marsh -­‐The Rat Pack Live), Dorian (Zephryn Taitte -­The Jungle Book: Birmingham Stage Company) Junior(Isaac Sosanya -­ Around the House) unfold in the most hilarious, cringe-­‐worthy and downright emotional ways. Now with the cliff-­‐ hanger centred on the love triangle between Junior, his past love Vanessa(Nemide May The Last Resort) and new girl Remy (Ashley Bannerman – Casualty, Law and Order UK); a thin line between love and friendship via Dorian and Lisa, (Natalie Duvall -­‐ Who’s Afraid of Virginia Wade?) and unanswered questions surrounding Simone (Dani Moseley – Gates, Doctors), Brothers With No Game is on course to make even more waves with season 2. There are new characters also added to mix to create new stories. There are new characters also added to mix to create new stories. I�m impressed, I must say. Really rarely do I experience a blog that�s equally educative and interesting, and let me tell you, you have strike the toenail on the go. Your notion is outstanding; the issue is something which not enough people are speaking wisely about. I’m very happy i stumbled across this specific in my hunt for something with this.